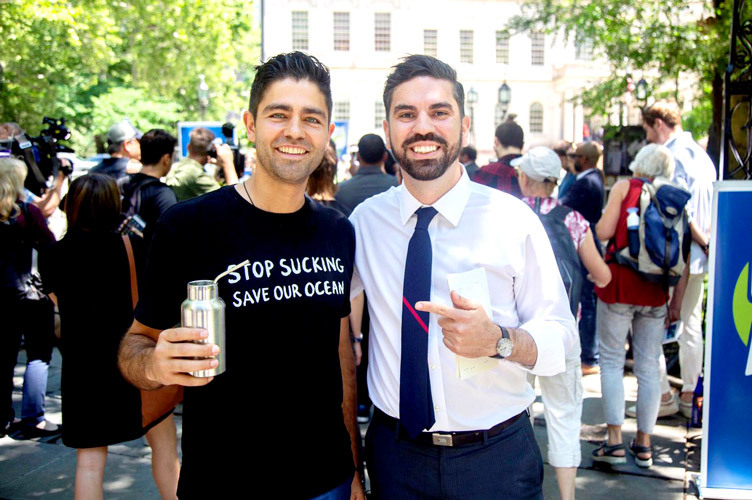 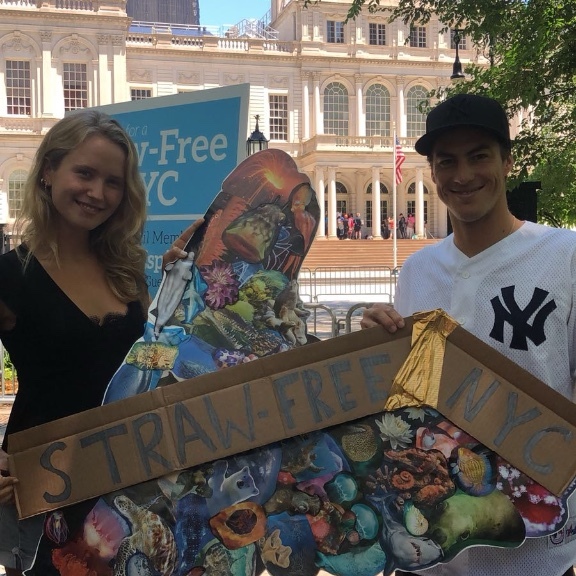 Oceanic Global has partnered with the Wildlife Conservation Society and their Give-A-Sip campaign, Lonely Whale, and Councilman Rafael Espinal Jr. to advocate in favor of passing legislation that would ban plastic straws in NYC. 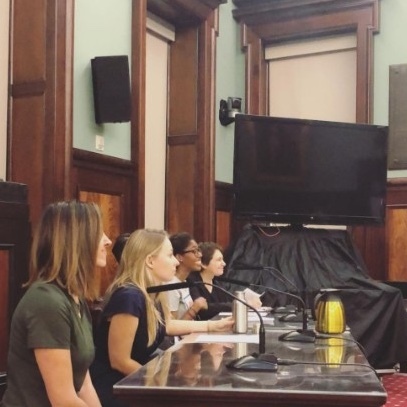 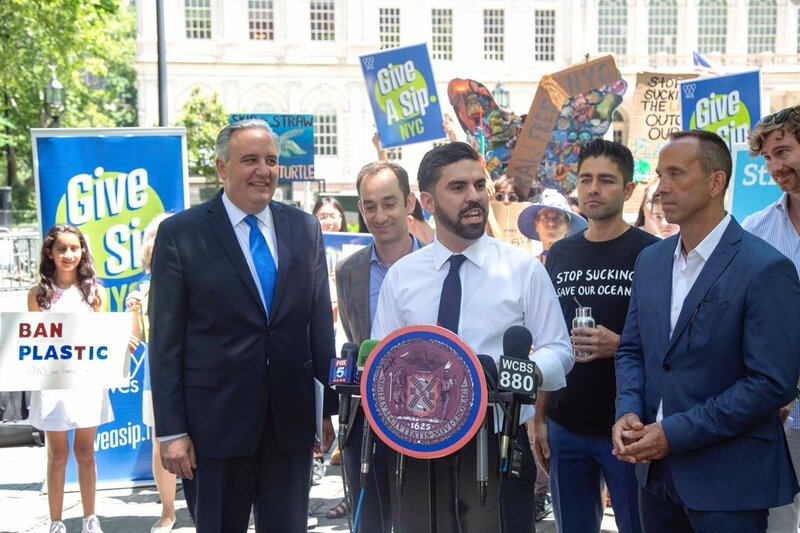 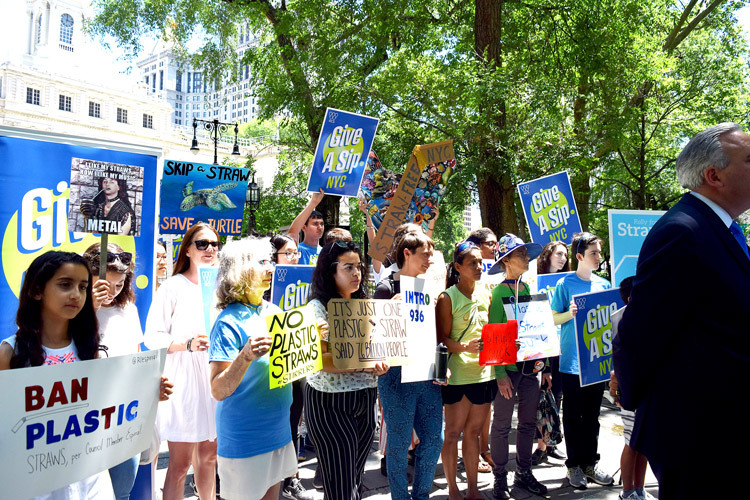 On Thursday, June 21st before a City Council committee hearing to discuss the proposed legislation the groups co-hosted a rally in support of the bill at City Hall Park. 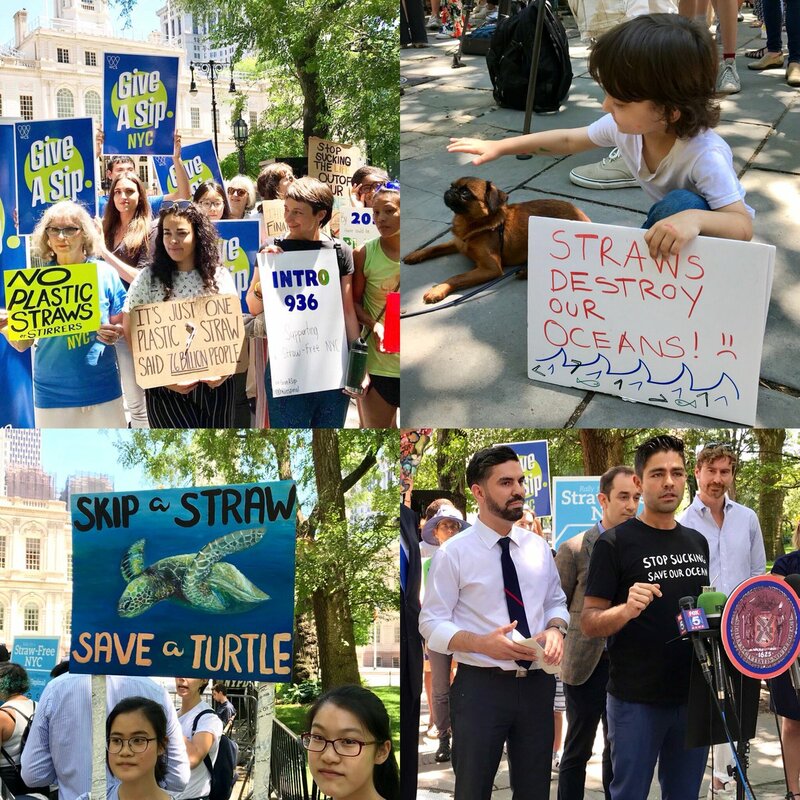 During the public hearing, both Oceanic Global founder, Lea D’Auriol, and Director of Strategic Development, James Sternlicht, spoke in favor of passing the bill. 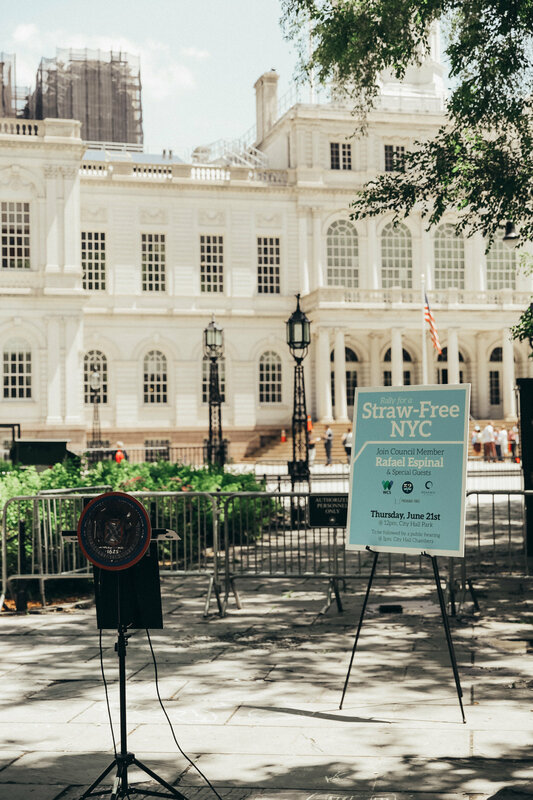 Advocating for NYC to go plastic straw-free is a great first step towards becoming zero waste and protecting our oceans, and the fight continues as the bill comes up for a vote in the Fall session! 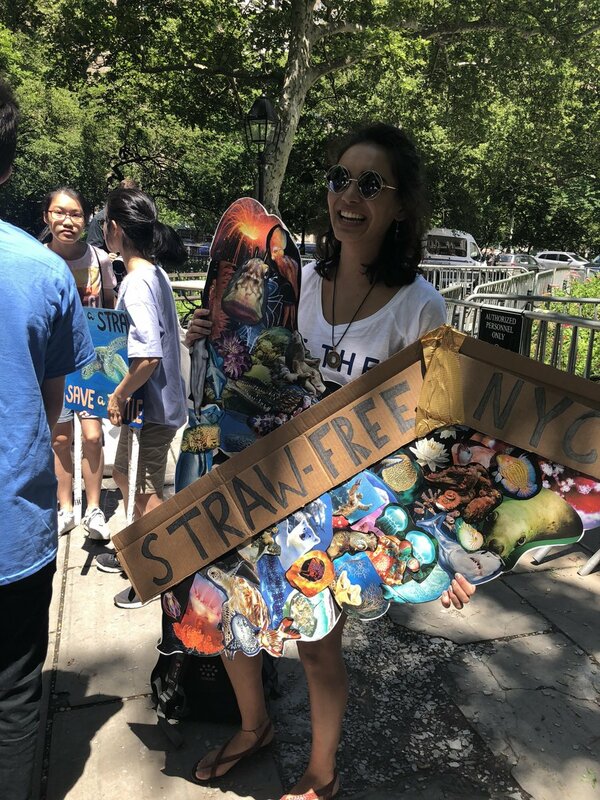 Check out more on the WCS here, and Lonely Whale here.